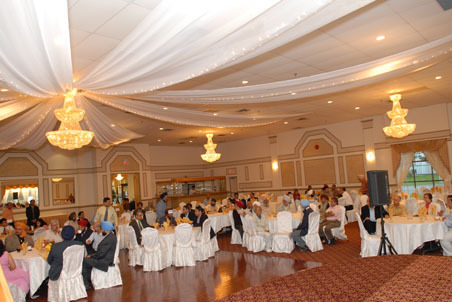 Render your precious contribution to uplift the needy!. 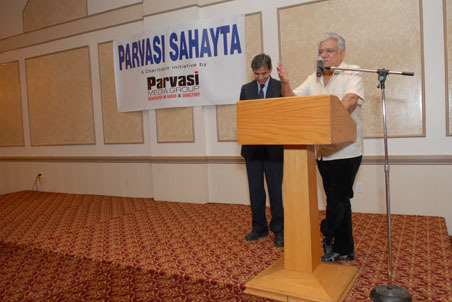 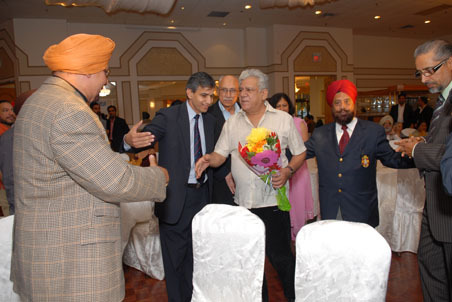 Parvasi Sahayta founded on August, 2010. 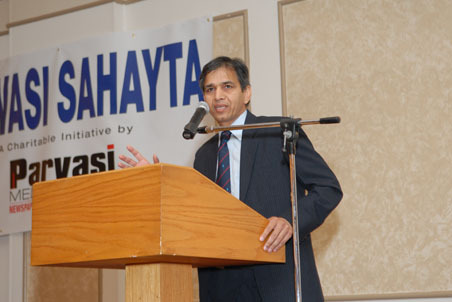 Parvasi Sahayta Foundation's mission is to help individual and families in the poorest communities in the world.